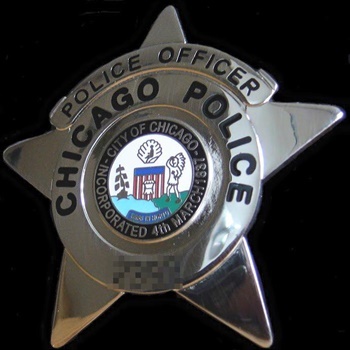 Two Chicago police officers were injured late Tuesday during a police chase that started in the Lawndale neighborhood and ended near the Pullman neighborhood, reports the Chicago Tribune. Just after 11:45 p.m. Tuesday, officers tried to stop a silver SUV for a traffic violation in the Lawndale neighborhood on the West Side. The driver of the SUV took off, prompting a police chase through the city. Officers who were pursuing the SUV collided with an Uber driver in a Nissan Sentra in the University Village/Little Italy neighborhood. Two officers were taken in good condition to Stroger Hospital, the Chicago Fire Department said. There weren't any other reported injuries. As of Wednesday, the officers had been released from the hospital. The SUV that police had been pursuing continued fleeing from officers. The driver was eventually stopped by officers on the Far South Side, police said.